Never seen these before - very modern - great image! 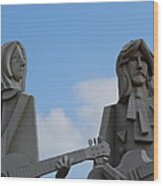 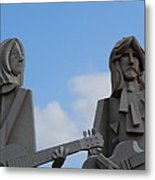 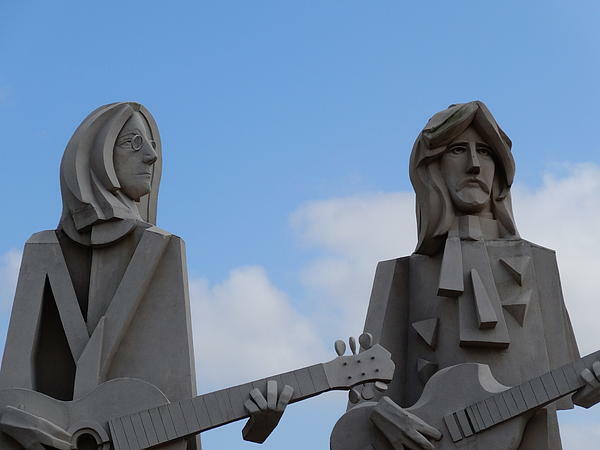 These 36 foot tall statues were erected in honor of The Beatles. 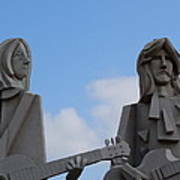 This picture portrays John Lennon and George Harrison.